"CHINESE AGGRESSION AGAINST THE U.S.A. / Far more than trade is involved." My article for FrontPage Magazine today is predicated on information made public by a Senate Intelligence Committee hearing the call upon to leaders of the U.S. intelligence community to discuss a threat assessment report that focused on the various world-wide threats that confront the United States. My previous article that was also predicated on that hearing and threat assessment report where the threats America faces involves the Drug Cartels of Mexico and Colombia and transnational gangs such as MS-13. Today we focus on the threats posed by China as articulated in that threat assessment report. In delving into Chinese transgressions committed against the United States, we will also consider relevant reports in news articles and government press releases. China owes much of its technological progress to the United States that educated hundreds of thousands of Chinese STEM (Science, Technology, Engineering and Mathematics) students in some of America’s best universities. 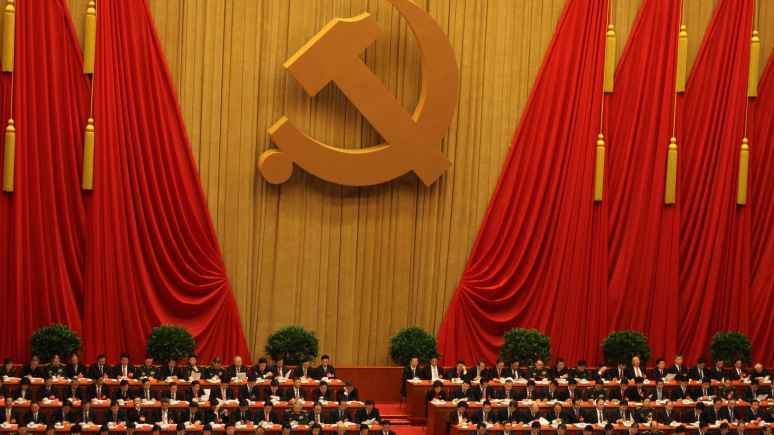 China then went about engaging in a massive spying program and is now, as you will see in my latest article, wielding ever increasing influence on American college campuses. When China rattles its sabres at the United States in the South China Sea and elsewhere, it is infuriating to think that those sabres were designed by engineers America trained and/or the designs of those sabres were largely stolen from U.S. corporations and the U.S. military. China’s massive hacking program into private, corporate, governmental and military computers is being carried out by programmers who were trained in the United States. However, when President Trump acts to level the playing field where trade is concerned and protect our intellectual property rights, and tighten up the education of Chinese students in the United States, the mainstream media and Wall Street seem more concerned about how Trump’s actions and policies will impact earnings reports for American companies than how these actions will protect our nation. Previous Previous post: WORLD-WIDE THREAT ASSESSMENT MAKES POWERFUL CASE FOR BORDER SECURITY: Senate hears from leaders of the intelligence community. Next Next post: "MILITARY ON THE BORDER: APPROPRIATE RESPONSE TO A CRISIS: How does a house stand without walls?"